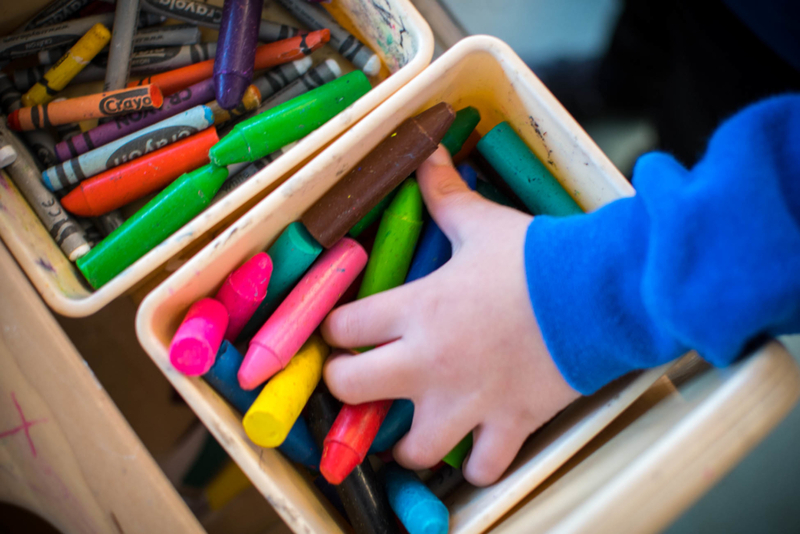 We provide child care from 7:30am-8:55am and 3:30pm-5pm every day in a friendly, caring and fun environment. You will find information about our breakfasts, snacks, activities, hours and costs in this booklet. If there is anything you would like to discuss please contact the school office. 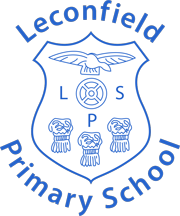 We look forward to welcoming you and your child to Leconfield Stars. Breakfast is available to all children up until 8:15am. This consists of a selection of cereal, juice, yoghurts, fruit and toast. On Fridays we end the week with an additional choice such as bagels, crumpets or pancakes. Healthy snacks are provided during after school care. If your child has any specific dietary requirements please explain these to the staff who will be happy to adapt their menu. All food provided conforms to the Food Standards for Schools. When dropping children off in the morning it is necessary for you to use the pupil entrance gate and walk to the hall doors. This meets with our health and safety regulations. You may drop your child off any time after 7:30am. A member of staff will be there to welcome you and your child. Please do not block the main access gates. We would appreciate booking forms to be returned as soon as possible. These forms enable us to arrange food and resources. There is a cancellation charge if we do not receive 24 hours’ notice. This does not apply to children who are absent due to illness or unforeseen emergency circumstances. Only pre-booked places are accepted. This requires you to complete and return a booking form. The payment required is £4 per session. Please use the ParentPay app and allocate payment to either Breakfast Club or After School Club as appropriate. The payment should be given before the new term starts and no later than the first week of the new term.